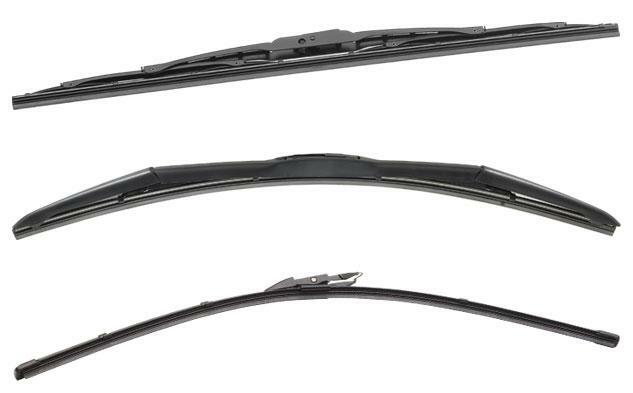 One of the world’s leading suppliers of wiper blades to the OE industry, DENSO offers the same premium quality and value to the aftermarket replacement market. DENSO First Time Fit® wiper blades are now available in three styles: The conventional, designer and beam-style wiper blades provide coverage for the majority of the cars on the road today. All-metal frame for maximum strength and durability.